Loom knitting is just the basic of knitting, however it’s the most used knitting technique used in knitting projects. The best thing about loom knitting is that it’s easy for a beginner to learn and make new knitting projects. These are some good looking loom knitting projects which will make your time busy and creative. 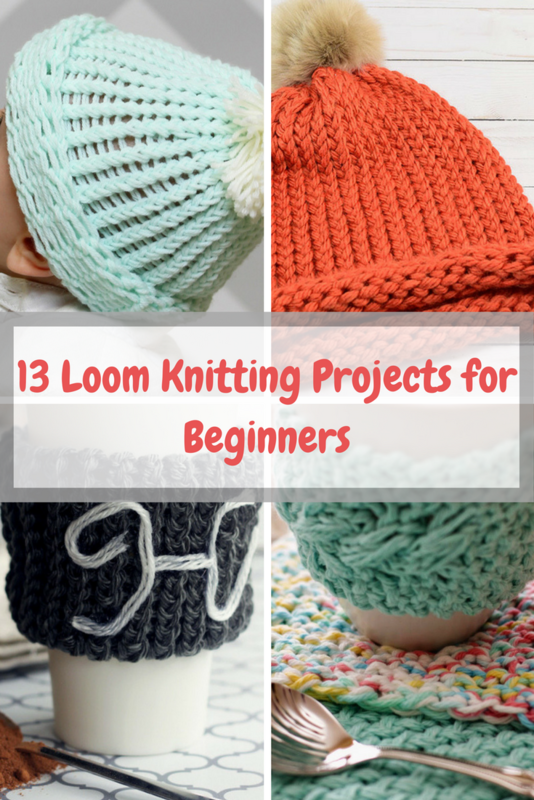 This is the LINK to the list of 13 Loom Knitting Projects for Beginners.